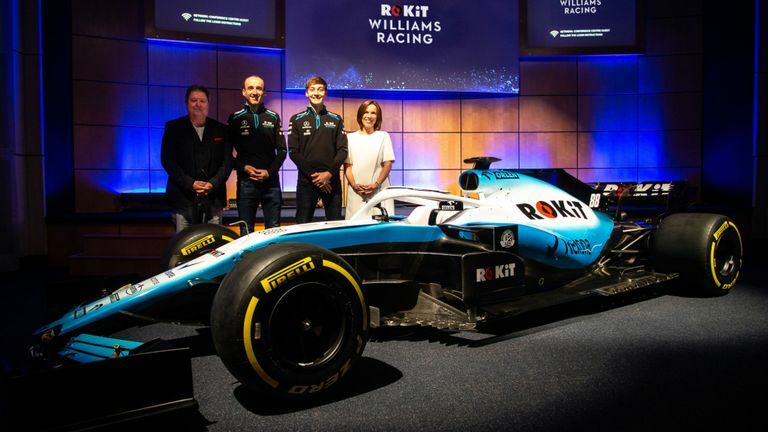 George Russel confirmed for Williams in 2019! Yup.. an exciting choice and a positive step in a good direction. I hope they’re brave enough to give the other seat to a driver for their talent & results instead of their connections to a billionaire too. I hope Ocon gets the spare Williams seat, for the sake of himself and the team also. 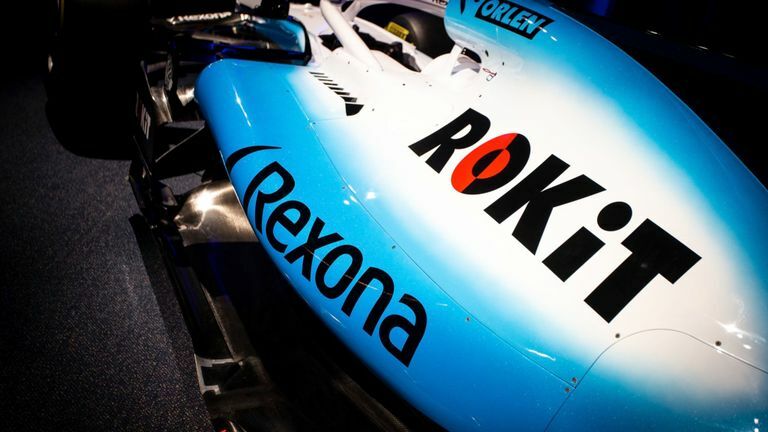 I know Williams have had a poor season but I think it is foolish to write them off, they usually find their way back into the mix for points following a poor season, they did so in 2012 and 2014 and I think they will be back fighting for a top 6 constructor placing at the very least next year. It would be a fine place to be for Ocon whilst he waits to see if a seat will open up for him at Mercedes some time in the next few years. We certainly can’t rule anything out... but neither can we count on it either. Just seen the rumours that Gutierrez is in the frame to race for Williams next year. Now, obviously he tends to come with money but he’s just as average if not more so than Stroll & Sirotkin. He failed to score points for Hass even though he had a decently competitive car. I really hope they can find a way to sign Ocon, even if only for one year. We know that he’s quick and he WILL score any points the car may be capable of. Gutierrez would simply peak at P11 as always. Plus Ocon would be a far better barometer and benchmark for Russell who is supposedly at Williams for multiple seasons. 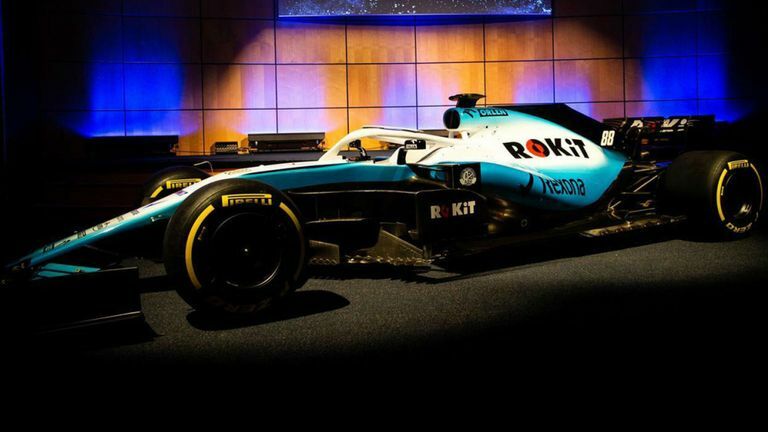 Come on Williams, it’s sad enough that the car is a pile of poo. At least get some drivers should be able to drag it around to where it doesn’t have any rights to be. Reports state that Kubica has signed a full race deal with Williams Racing for 2019! 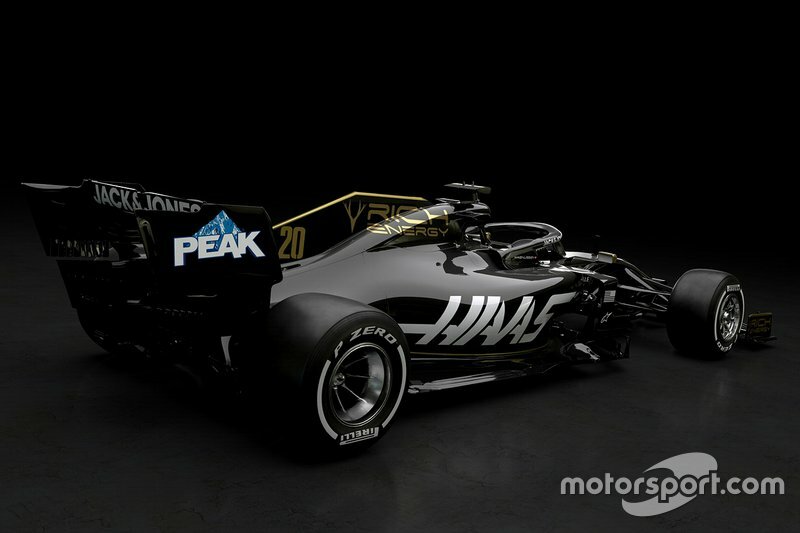 > deal with Williams Racing for 2019! Sounds unbelievable; even for a F1 fan from Poland. Williams Racing press conference is scheduled on Thursday afternoon. I think I would have preferred Ocon, but it will be interesting to see how Kubica gets on. The Leclerc flag is wrong. It's the Polish (white/red) and not the Monacan flag (red/white). > (white/red) and not the Monacan flag (red/white). Oops!! On it now! Thank you my Lord. Alfa Romeo Racing is the new name for Sauber in 2019! It’s almost like a fake works team now. Indeed... more of a Piccolo Scuderia Ferrari. 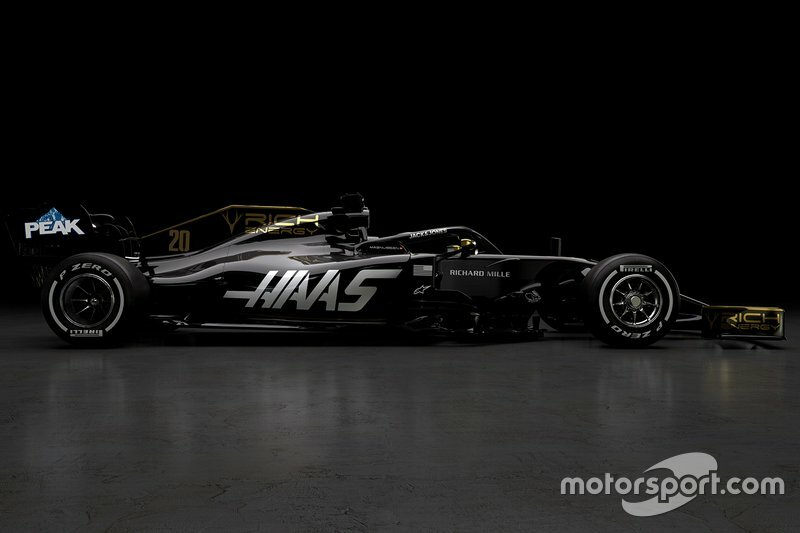 Could've used a bit more gold bits imo, that way it looks rather dull. 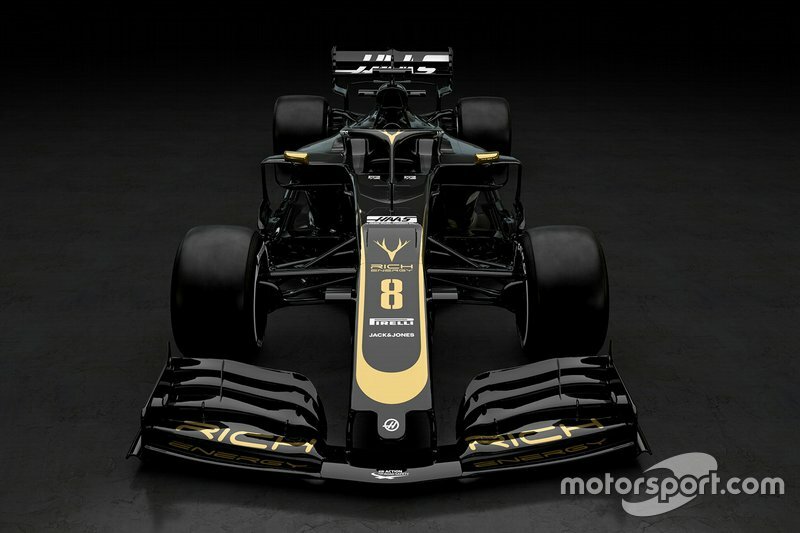 Reminds me too much of the JPS Lotus if they were concerned about branding. Some black cars are lovely, I'm not too keen on this one, a bit too simple for my liking. Not a lover of these car shapes. No point in moaning though seems nothing much will change in the near future. Black is always nice for a car and I understand the comments concerning the JP but this one works fine for me. Meh. 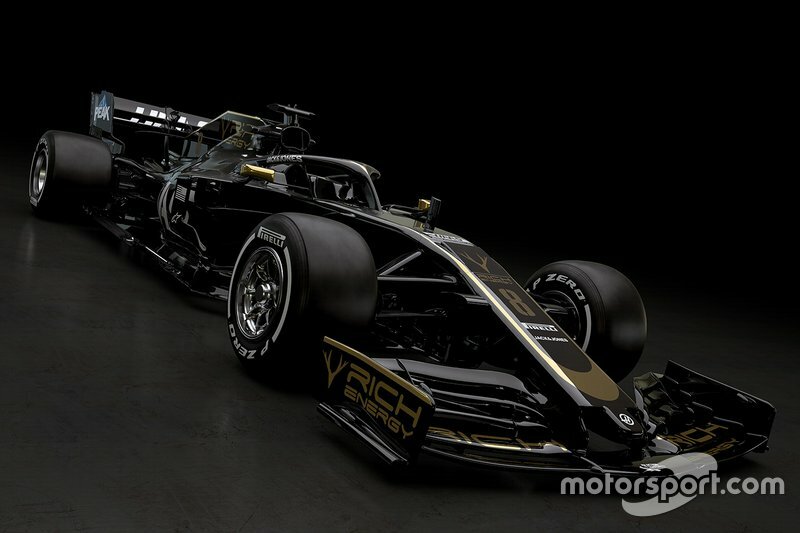 Remember last year's car? 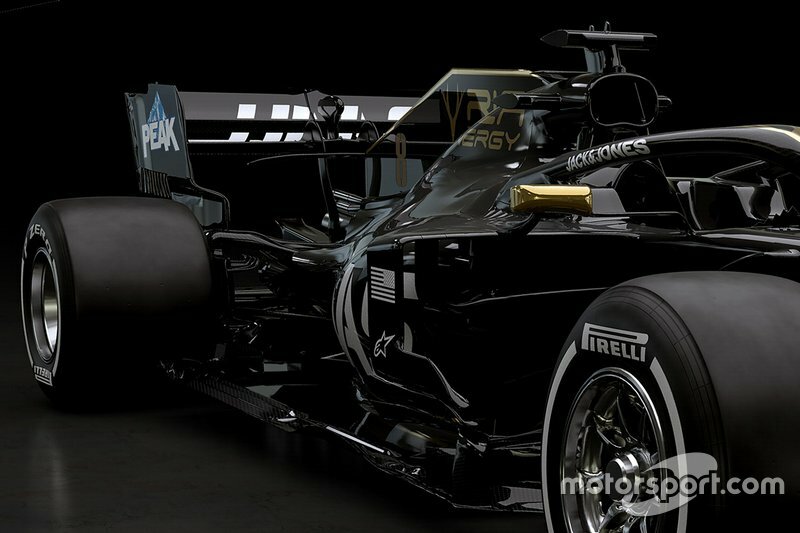 They have McLaren's old engine, now they have the old nose too. Edited 1 time(s). Last edit at 02/11/2019 02:32PM by madotter. Edited 1 time(s). Last edit at 02/11/2019 04:54PM by madotter.